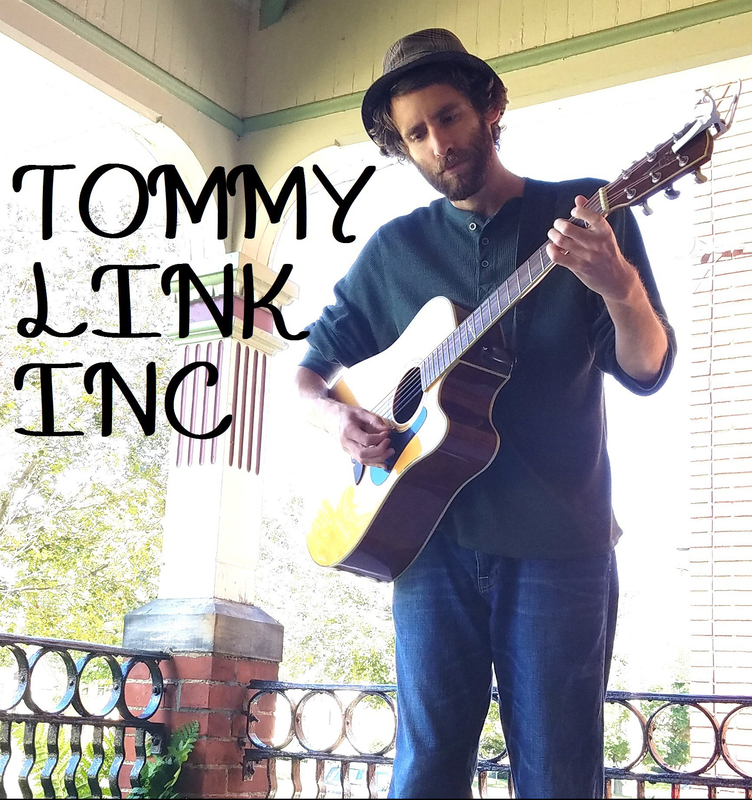 Music in Your Soul | TOMMY LINK INC. I saved this song to be the last song I made a video for, as it was the first time I wrote a song that I didn’t second guess when it was done. It was the first time I finished a song and was confident that I had written a good song. I still play it quite a bit, and in certain company, it’s been referred to as my theme song. It’s a song about people inspired by their passions and how they not only inspired me in turn, but also had me truly understand what it means to have a passion. To have a passion doesn’t mean you have something that you’ll do all day everyday (but sometimes you will). It also doesn’t mean you have something in your life that’s always going to make you feel good (but most times it will). What it means is you have something that makes sense to you. Like a separate language, your passion is some way of life you’ve committed to a point where it can’t be forgotten and can’t be unlearned. And the hope is that whether you share it with the world or hide it away, you take comfort in the fact that it’s yours.